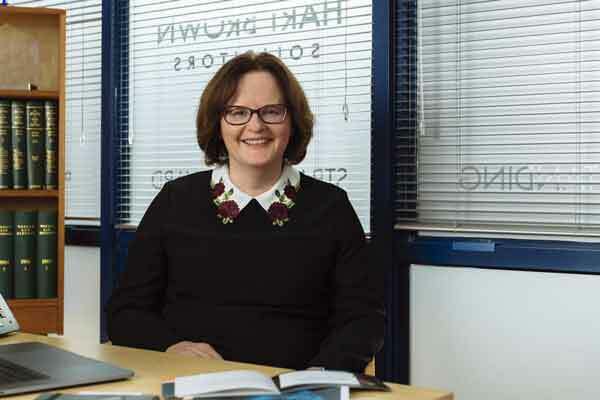 Gender pay gaps, itemised payslips and what to do about working rights for EU citizens – these are some of the issues looming large for employers over the coming weeks, warns Jane Crosby, Partner at law firm Hart Brown, with April ushering in many significant dates for new and amended employment legislation. 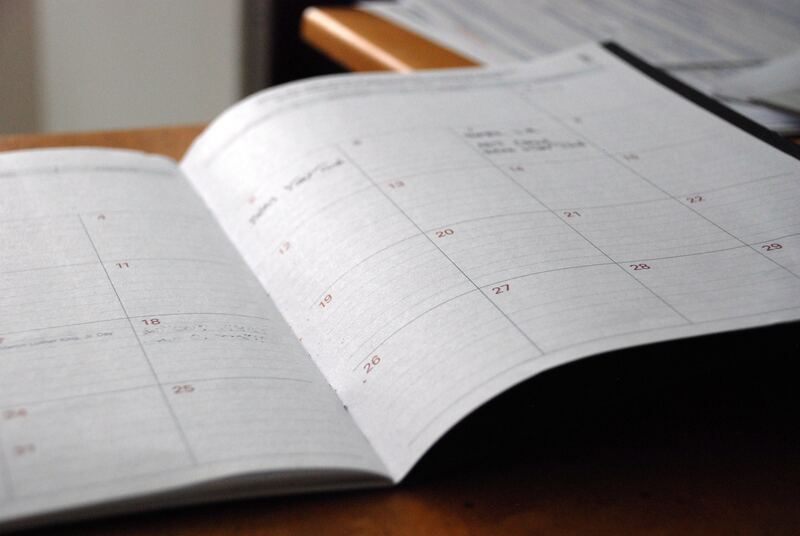 On 6 April, the Employment Rights (Increase of Limits) Order 2019 comes into force, increasing the limits for tribunal awards and other amounts payable under employment legislation for relevant events that occur on or after that date. The maximum amount of a week’s pay, for the purpose of calculating the basic award for unfair dismissal, and a redundancy payment increases to £525, and the maximum amount of the compensatory award for unfair dismissal increases to £86,444. Finally, the Brexit debates rumble on in Parliament, and dates and deadlines all appear subject to ongoing negotiations. But, for now, the pre-scheduled date of 30th March will open the door for applications from EU, EEA or Swiss citizens who have notched up five years of continuous residence in the UK to apply for settled status, in anticipation of the UK’s eventual departure.